Be more, Create more, Collaborate More. Professional Speaker and Life Style Enhancer. 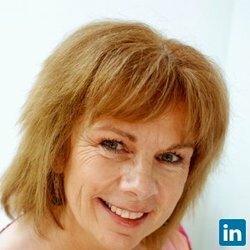 Professional Nurse with experience with children and adults. Infectious control plan for schools published twice by Children Health Care of Atlanta. I am nationally cerified by the American Heart Association, the NSC and ASHI Care.